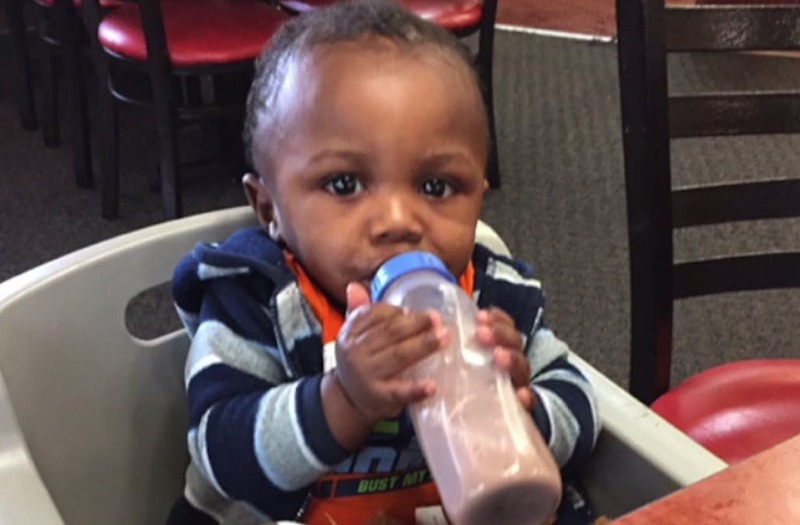 MUSKEGON, Mich. (WXMI) -– A mother who found her 1-year-old son dead when she went to pick him up from daycare on Friday says he had multiple bite marks and bruises on his body. "Bruises and bite marks on his face, bite marks on his fingers," says Bryanna Reasonover. "It was bad. I found Korey in a Pack 'N Play, he was laying in there like he was asleep." Bryanna says she dropped off Korey and her 3 other children Thursday night at 'Keysha's Keepers' daycare on the corner of Catherine Street in Muskegon. "When his face rolled over he had all these bruises on the side of his face. And that's when I said what's wrong with my baby's face," says Bryanna. "It doesn't seem real. It still doesn't seem real to this day. It seems like a dream and I'm going to wake up and he's going to be here," says Bryanna. Korey Brown's autopsy was performed Saturday, but so far a cause of death has not been released.